It's big. It's bold. It's gutsy. 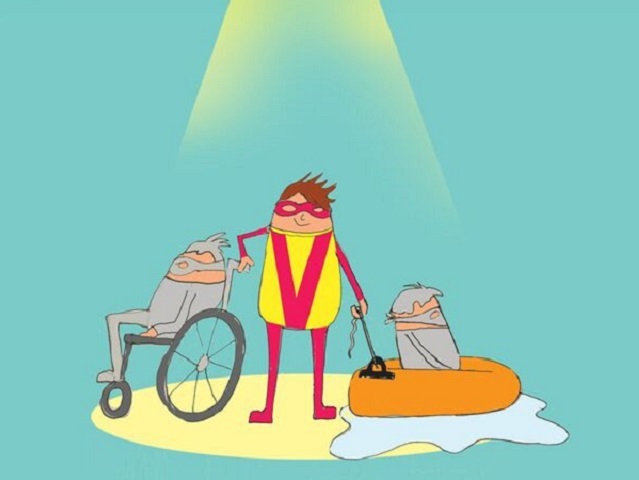 It's the UK’s one and only disability sports series for the Everyday Superhero! The idea is simple. To create fun, full-throttle challenges where people with disabilities call the shots and don't have to worry about cut-off times or equipment restrictions. FITNESS LEVEL? This event is open to all, with different distances to suit your fitness level. Sidekicks can join for free to help entrants during the event. We have team entry into the Sprint Superhero tri which is Swim 150m Bike 3k Push/run 1k, or the half superhero tri Swim 400m, Bike 10k, Push/run 2.5k. One member of each team can complete one or two of the Swim, bike or Run/push. one member of the team must have a disability. Anyone with a disability can bring a sidekick along for free to help with their part of the course. FUNDRAISING TARGET? We request a minimum of £500 per team of 3. 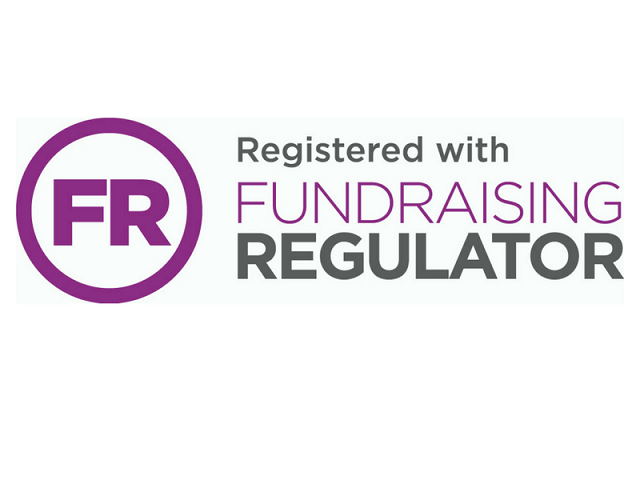 For further details please contact our Fundraising Team on +44(0)1434 250 232 or to enter please complete and return our booking form.